Next week Animal Planet is taking an inside look at the landscape of Disney’s Animal Kingdom park in Walt Disney World. The one-hour documentary will premiere on Tuesday, June 27th. 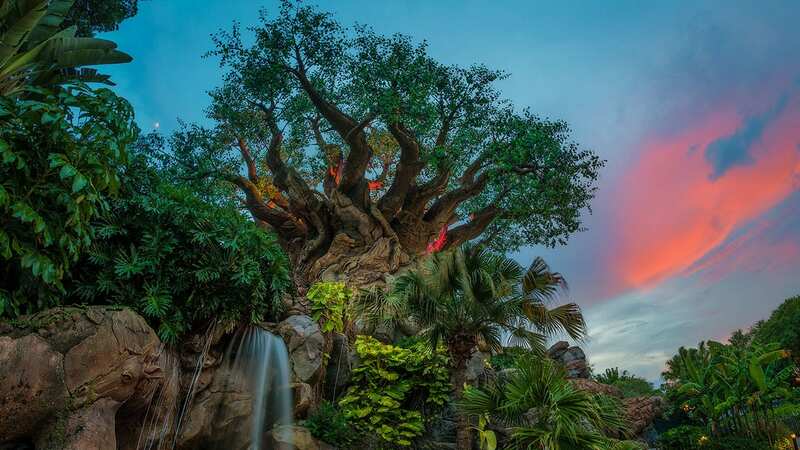 The show is entitled Disney’s Animal Kingdom: Alive with Magic and will have interviews from the creators behind this wonderful land as they share stories, conservation messages, show looks at the park’s real wildlife and their habitats. Of course expect to see a lot about the Animal Kingdom’s awesome attractions, including lots from Pandora: The World of Avatar, especially at night!! 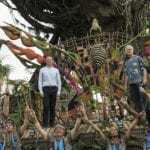 I want to know what you think about the Animal Kingdom Animal Planet Special. Are you going to tune in? 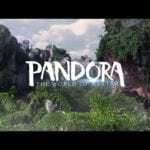 Have you already been to Pandora: The World of Avatar and what did you think of it? Let us know in the comments section below!